We know from a wealth of literature that policies and practice that reflect the principles of risk, needs and responsivity promote desistance from offending; reductions in reoffending rates of up to 40% have been achieved in initiatives that are implemented in rigorous conditions. Whether the initiative is a structured intervention such as a programme, or a new risk assessment instrument, attention paid to staff selection, engagement, training, supervision, organisational commitment and support, separate more successful from less successful initiatives. We aim to provide support to practitioners, managers and trainers in order to support implementation quality in major initiatives and to assist in evaluation. 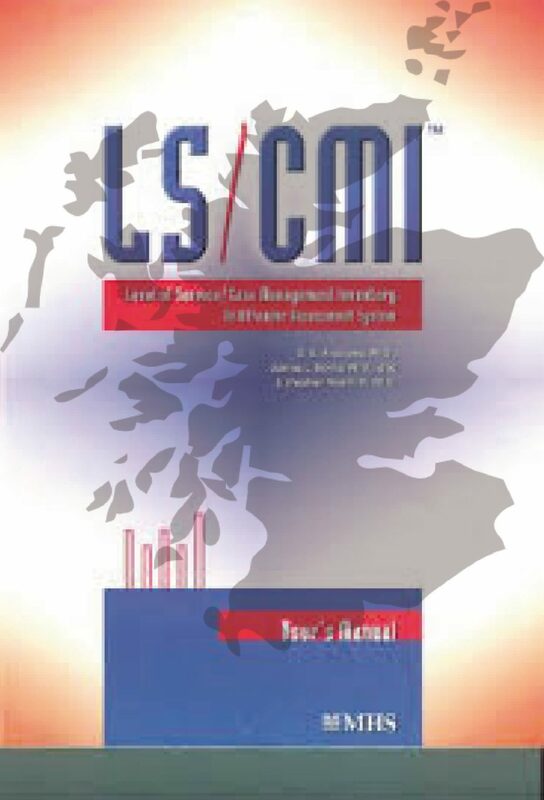 Initially this support was provided for the implementation of the LSCMI process in Scotland. We encourage requests for initiatives that may be included in the future, and welcome suggestions and contributions of relevant research or guidance materials.